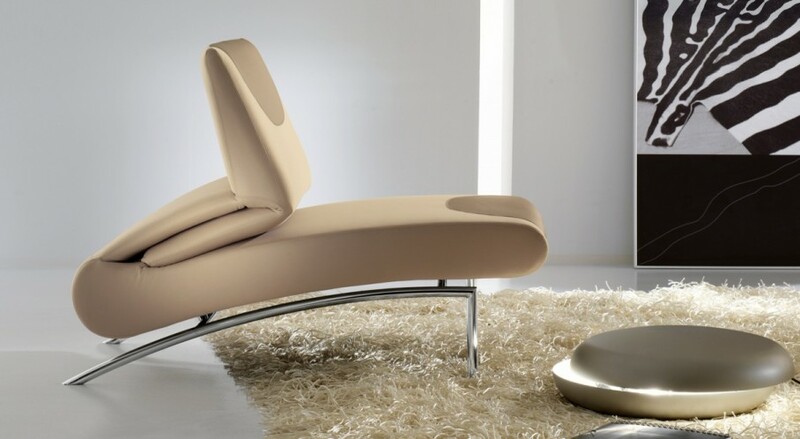 Berlin | Home Studio, Inc.
Berlin transforms from a relaxing armchair into a chaise longue with a simple manual movement. With a steel frame, shrink-resistant padding and removable fabric, skay (eco-leather) or leather upholstery (leather version non-removable). 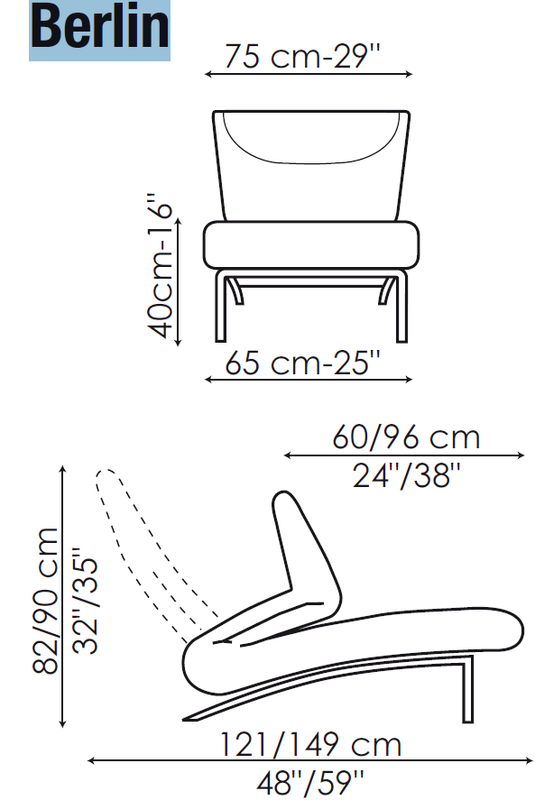 In the fabric version, the headrest and footrest are made of leather.